Have you dreamed of having your wedding on an elegant yacht at sunset? Or maybe a wonderful morning wedding Sunrise experience? 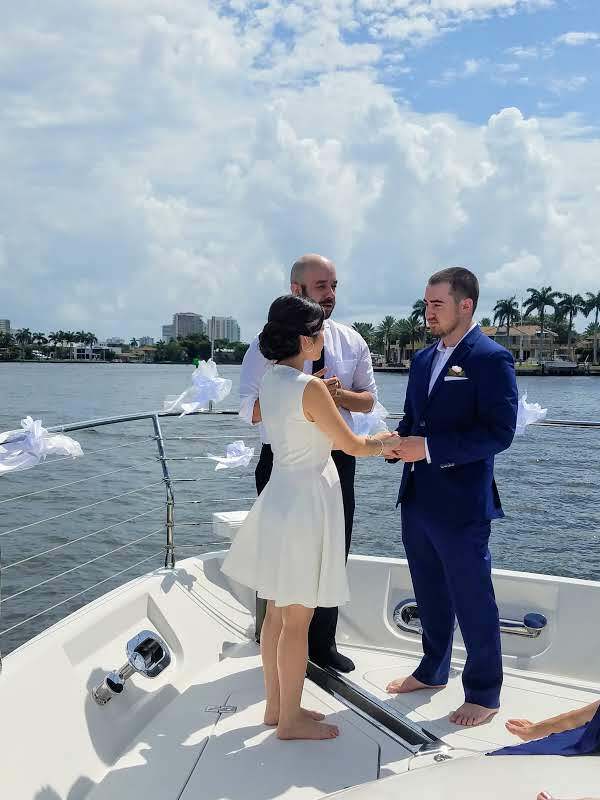 Well Coastal yacht tours offers affordable and special wedding yacht charter packages. Please ask about different options and opportunities to make your special day an unforgettable experience. What better way to celebrate life with those you love and your friends then on a private yacht charter Cruise? Coastal yacht tours offers a great selection of different private yacht charter cruise experiences. 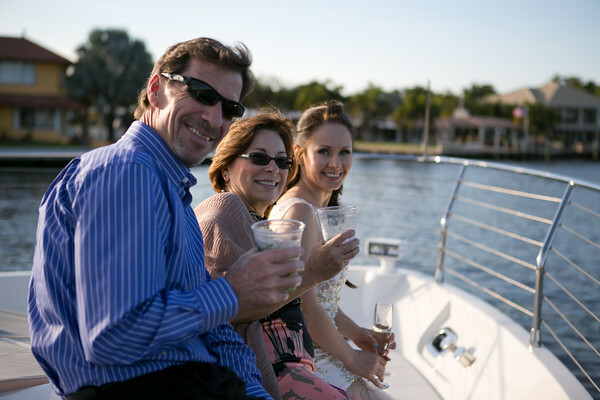 Explore the south Florida waterways on a private yacht Charters surrounded by those who you love and love you. Create memories that will last a lifetime with Coastal yacht tours. Ask us about our special packages for anniversary parties.